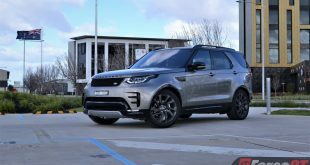 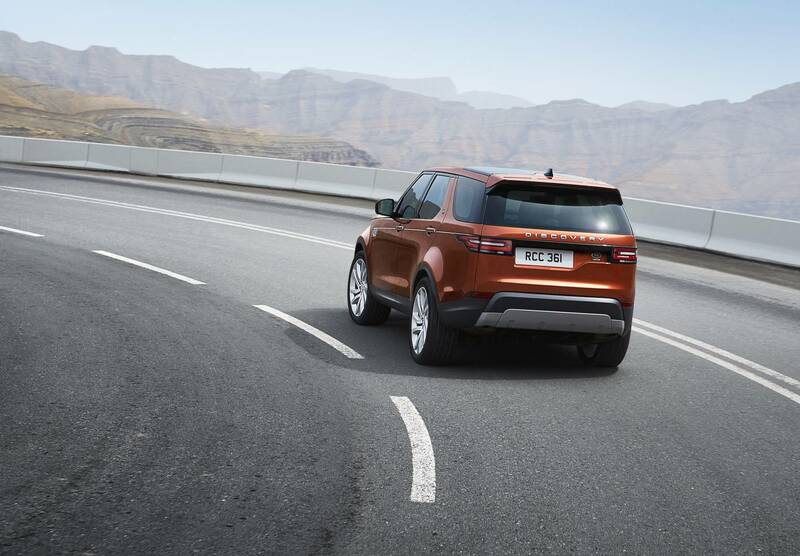 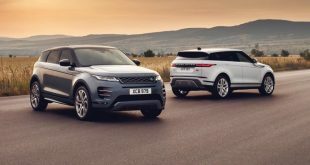 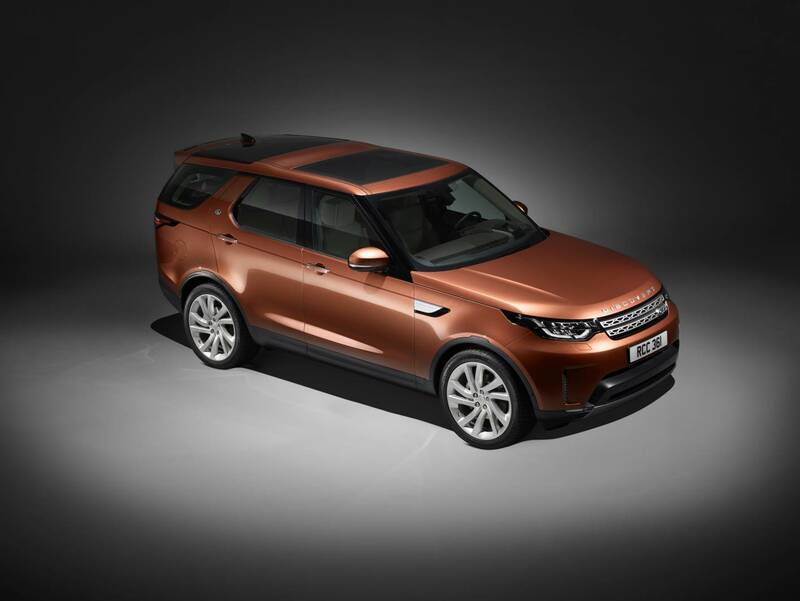 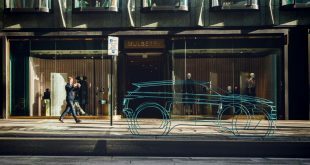 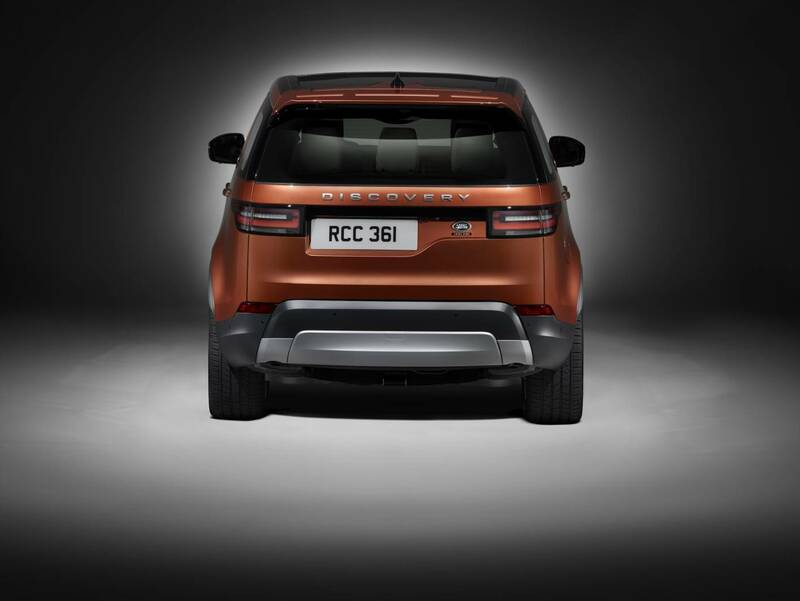 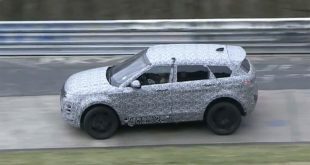 The new 2017 Land Rover Discovery will launch in Australia on 1 August, with prices starting from $65,960 plus on-road costs for the based model TD4 S. Land Rover’s latest seven-seat Disco will be offered in no less than 25 variants, including the $132,160 limited First Edition. 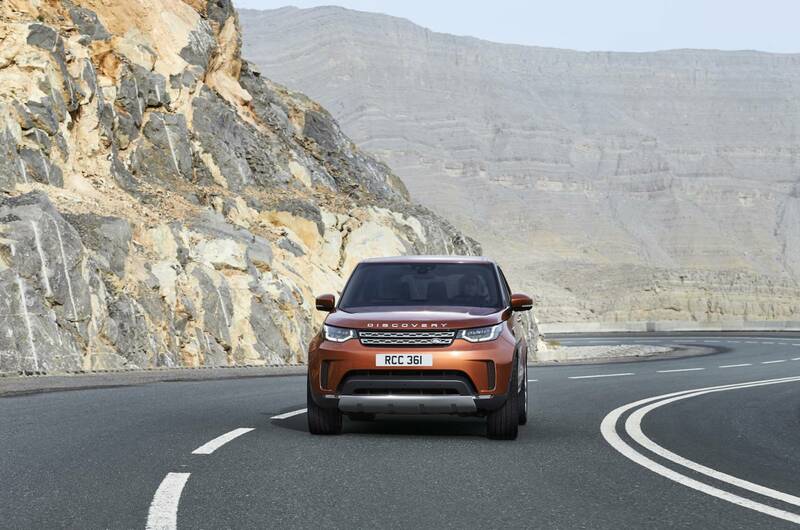 Braked towing capacity is unchanged at 3,500kg, while autonomous emergency braking, lane-departure warning and reverse camera are standard across the board, giving the Disco a 5-star ANCAP rating. 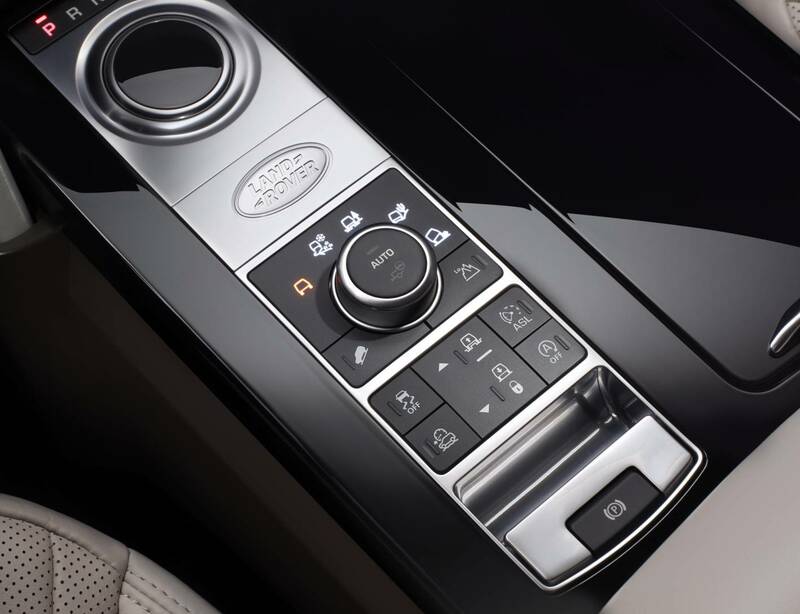 Other advanced driver assistance system on offer include adaptive LED headlights with automatic high beam, driver condition monitor, 360-degree HD surround camera system which assist the driver when exiting blind junctions and automatic Park Assist for parallel and perpendicular parking. 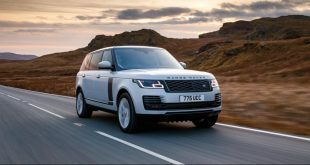 The latest Disco is also embracing the digital era with options such as Wi-Fi hot spot for eight devices, up to nine USB ports and six 12V outlets. 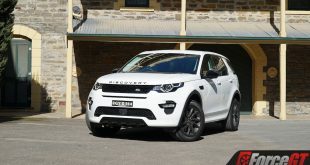 The TD4 variants ride on steel springs, with air suspension costing $2,060. 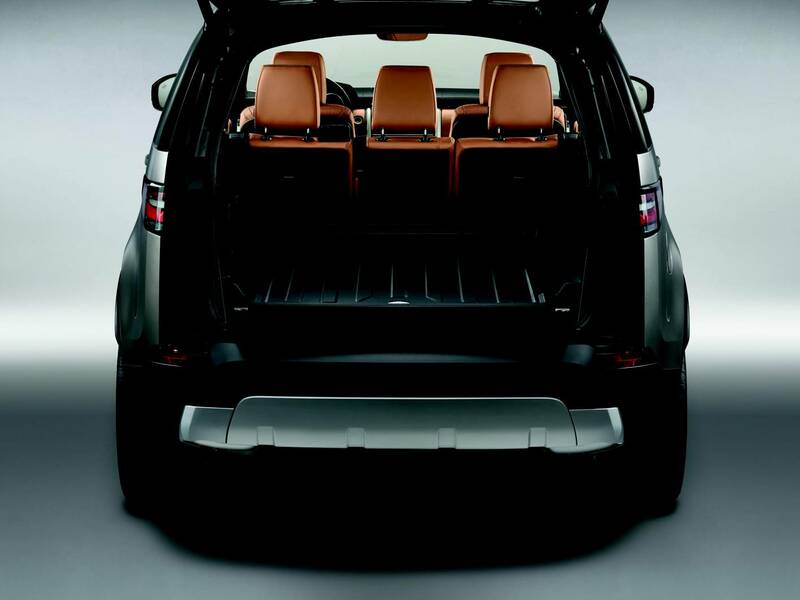 A seven seat option will set you back $3,400 – $4,500 depending on the variant. 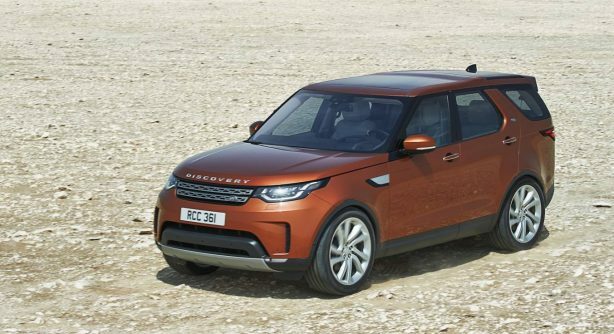 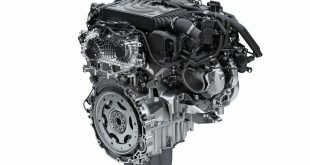 Those wanting proper off-road ability for their Disco will need to option their car with the $1,080 locking rear diff and $2,060 Terrain Response System.